We are engaged in manufacturing and supplying Yogurt Lollipop. We are offering Pearl Lollipop. 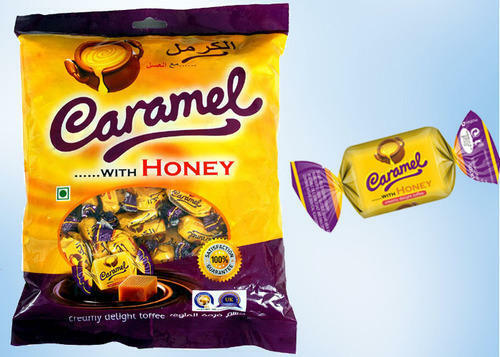 We, PEARL FOODS, are engaged as one of the leading Manufacturers, Exporters and Suppliers of a wide range of Confectionery Items, such as Lollipops & Toffees.